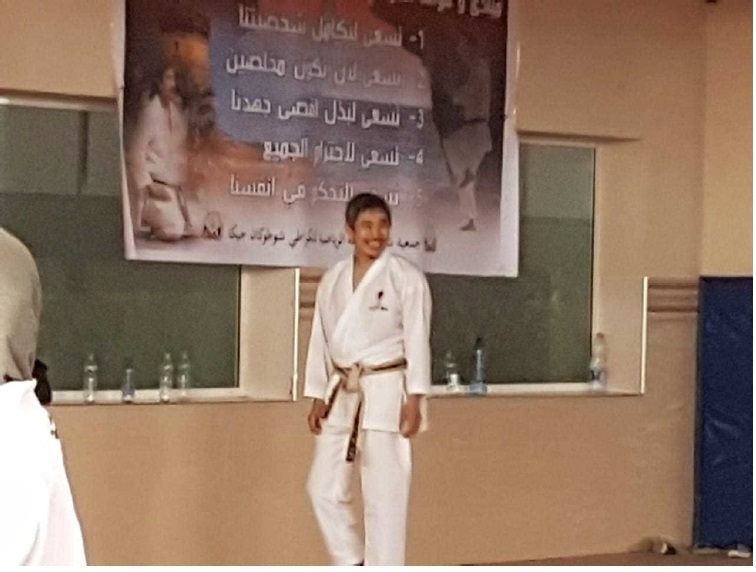 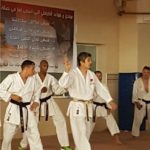 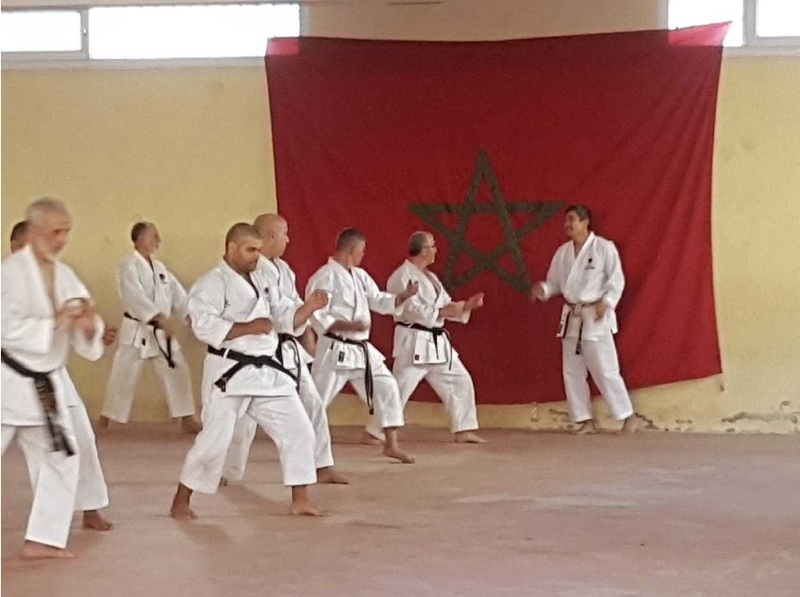 The objective of this 2nd Gasshuku Morocco 2018 had a theme “to know the JKA more ready” and to give more information on the work of Karate JKA. 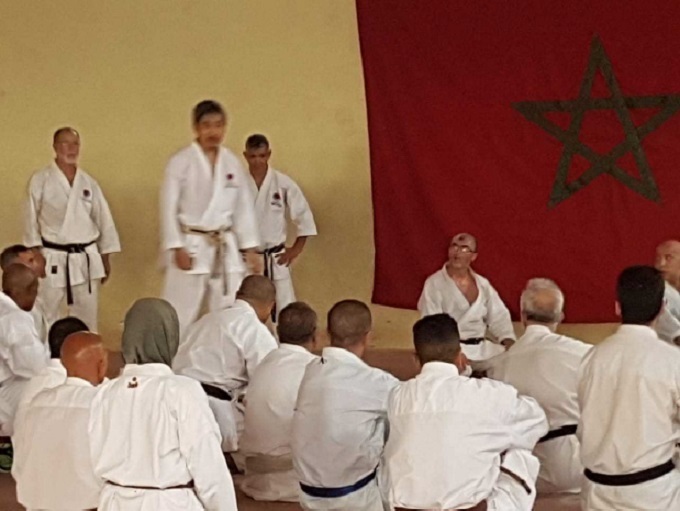 Special attention has been given to senior Moroccan karate graduates. 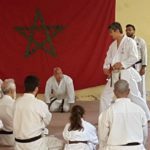 That’s why we chose to move in the 3 cities of Morocco. 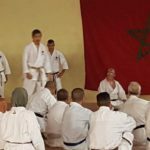 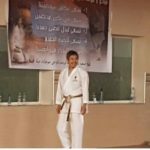 This 2nd Gasshuku Morocco JKA held from the 9th to the 12rd of August 2018 was a success! 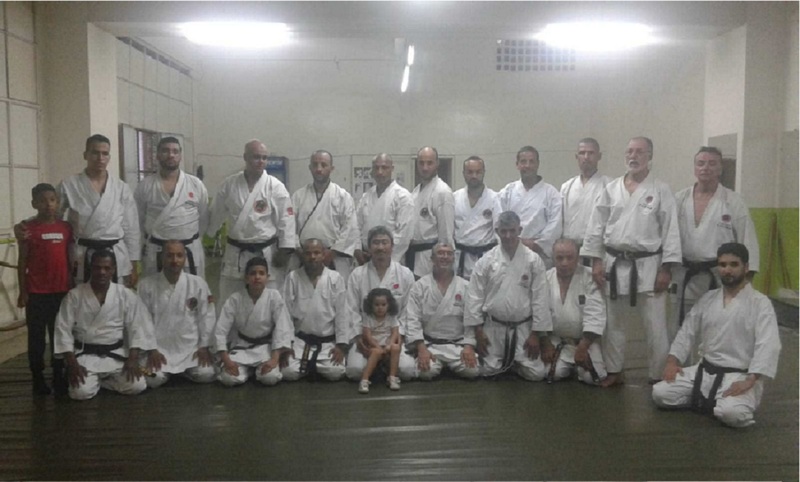 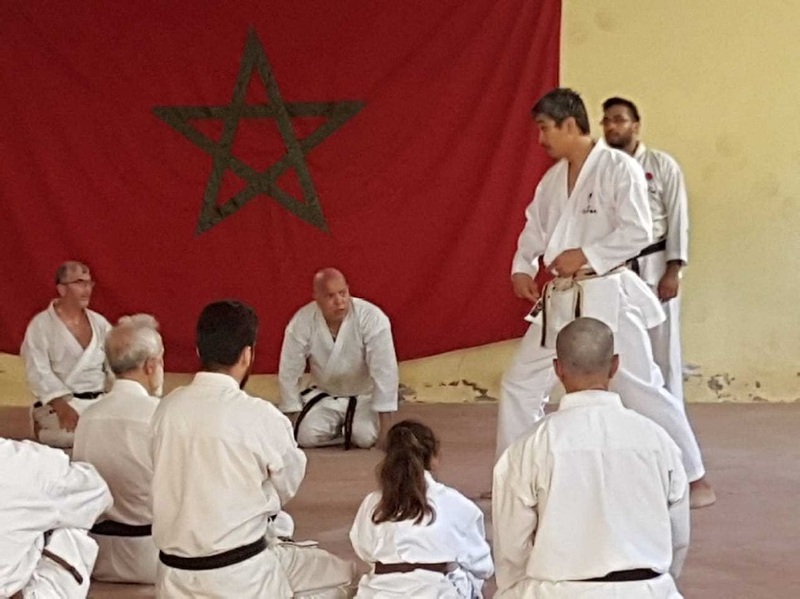 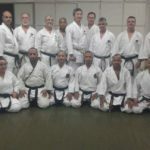 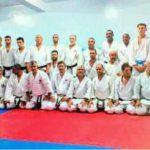 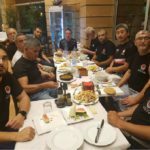 The Moroccan Karatekas had the privilege of training with a high quality instructor of karate “Okuma Koichiro Sensei”, instructor of the HQ of JKA. 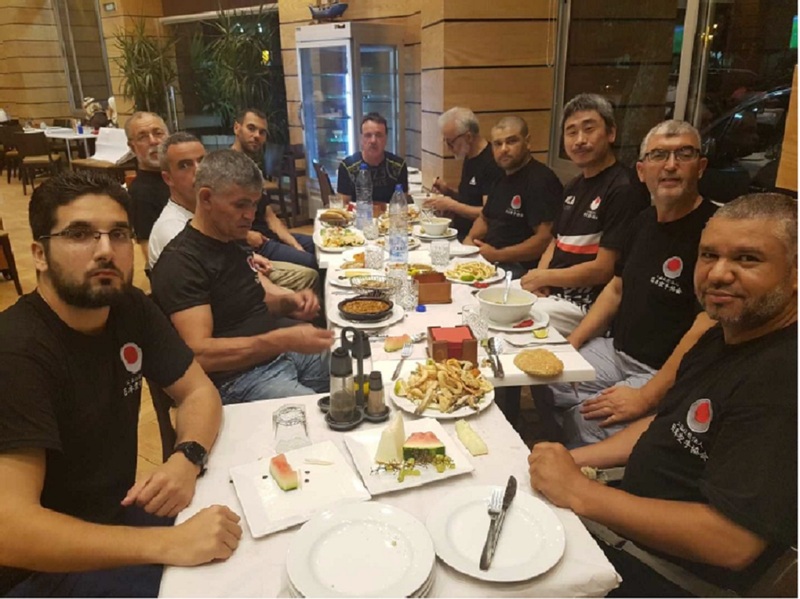 The first course took place in Casablanca, the big economic city which is located in the center west of Morocco, then in the city of Mediaq in Tetouan (East of the city of Tangier) and finally in the city of Tangier. 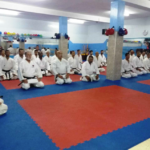 The Karatekas were able to follow Okuma sensei’s teaching. 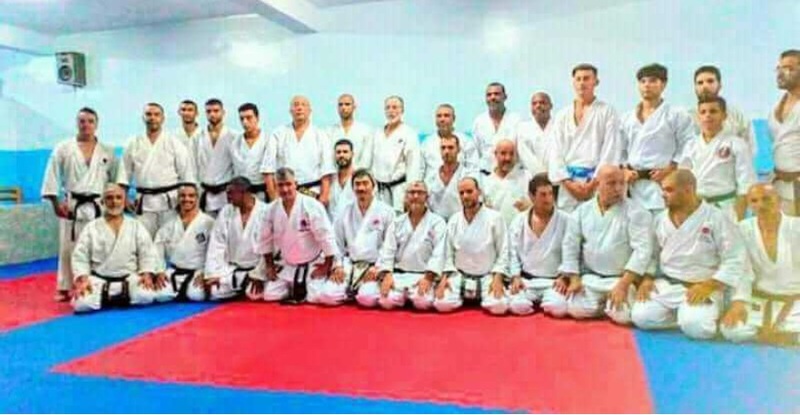 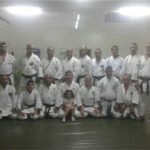 More than 100 Karatekas attended classes throughout his stay. 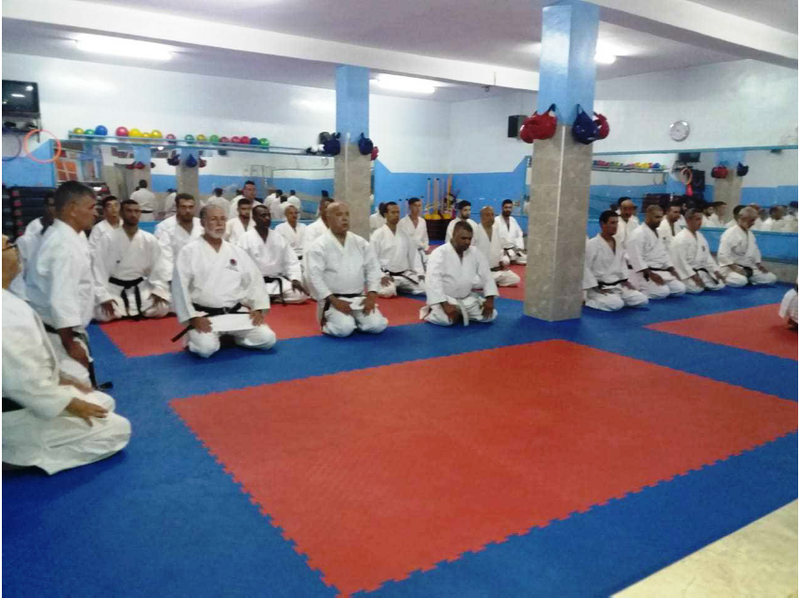 Okuma sensei emphasized the use of Hara, body axes and basic movements for its application to kata and Kumité. 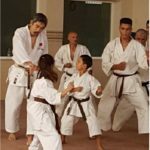 And on Kihon’s connection with Kumite and Kata. 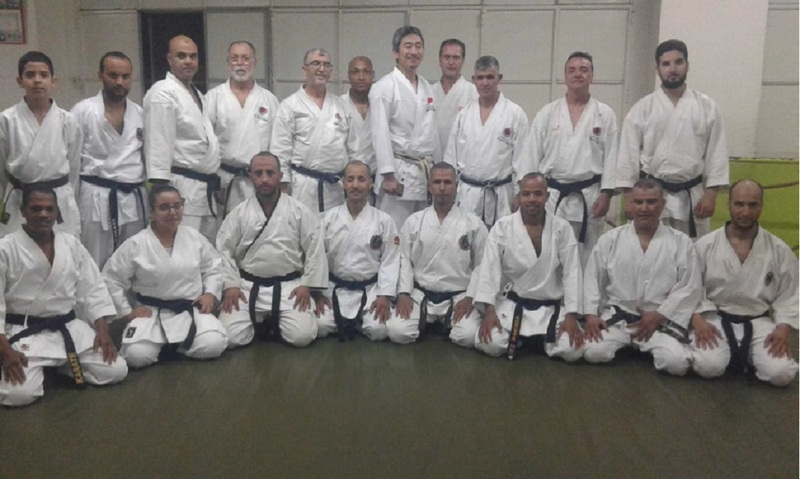 Okuma sensei insisted on the daily practice of the Kata and especially on the 3 Tekki, and also to mention on the kata Hian Shodan relationship with Kata Jion. 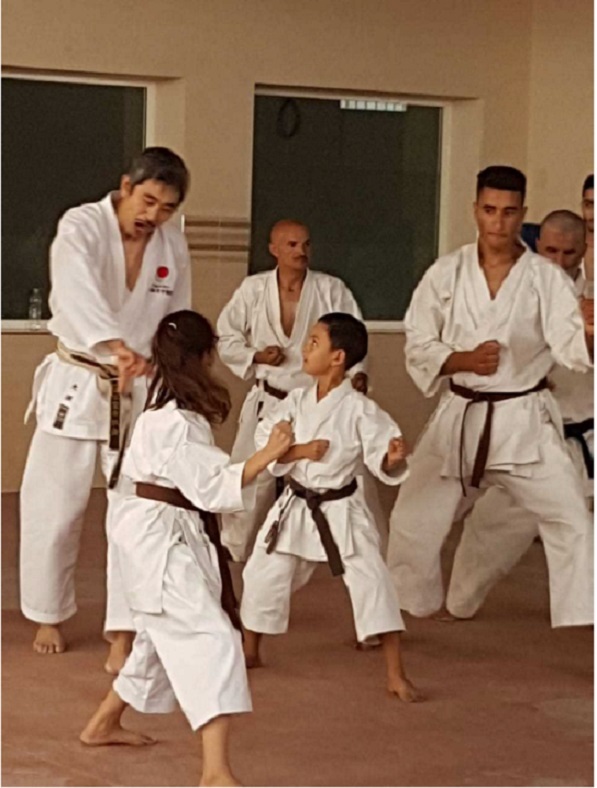 And the correction of movements that have been reported by Okuma Sensei. 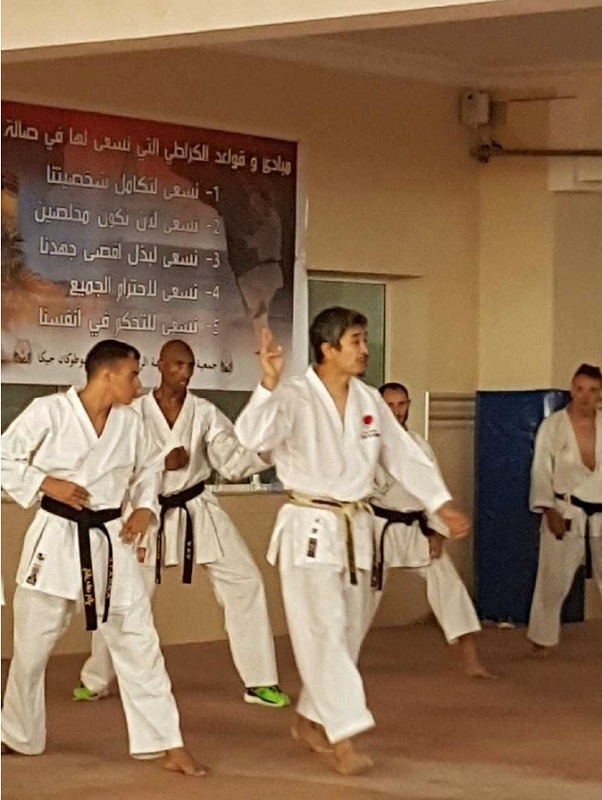 An important information that has been declared by the Karatekas of Casablanca that they have not seen for a long time this work with such a sequence of movements and the quality of practice of Okuma Sensei. 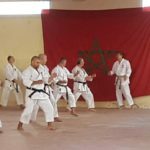 And they want to continue with JKA Morocco for more upcoming events. 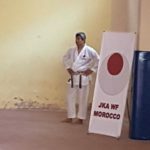 The 2nd Gasshuku Jka Morocco 2018 was a really a success. 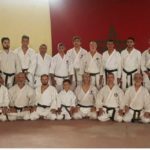 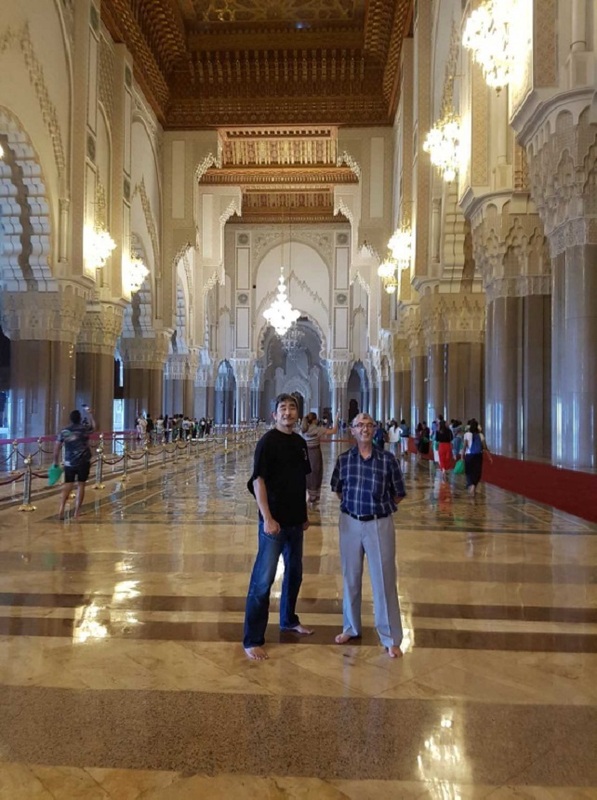 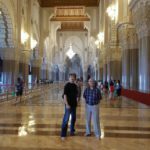 Our thanks go to dear Okuma Sensei for the work that has given for the Moroccan Karatekas, and we hope to grow the relationship. 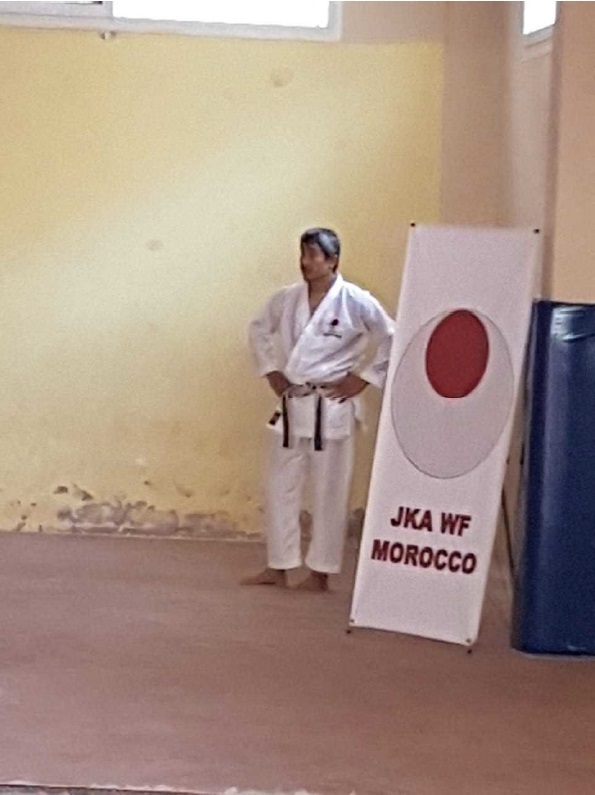 Jka morocco demands to renew the invitation for the 3rd edition next year.